Here at Gulf Coast Bank, we invite our customers to build lasting relationships with us. We take pride in getting to know our customers personally, and by doing so we are able to better understand and service their needs, as well as the needs of our community. 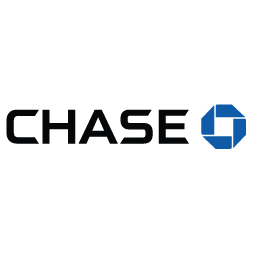 We are constantly striving to provide unparalleled customer service as well as keeping up-to-date with the latest banking trends and technologies, such as our mobile banking app, available on both the iPhone and Android. Whether your financial needs are for an individual, a business, or for the whole family, Gulf Coast Bank has the knowledge and tools to serve you best. With 13 convenient locations throughout Acadiana, you’re never far from a friendly Gulf Coast Bank Associate. We even have three locations inside area Walmarts that offer extended hours for your convenience. Gulf Coast Bank is known throughout Acadiana for our continued generous support and commitment to the growth and success of our community. 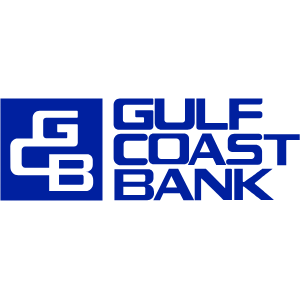 Whether it be fundraising for the Boys and Girls Clubs of Acadiana, sponsoring, and volunteering at, local nonprofit events, or cheering on the UL Ragin' Cajuns, it isn’t hard to find Gulf Coast Bank's presence in our community. 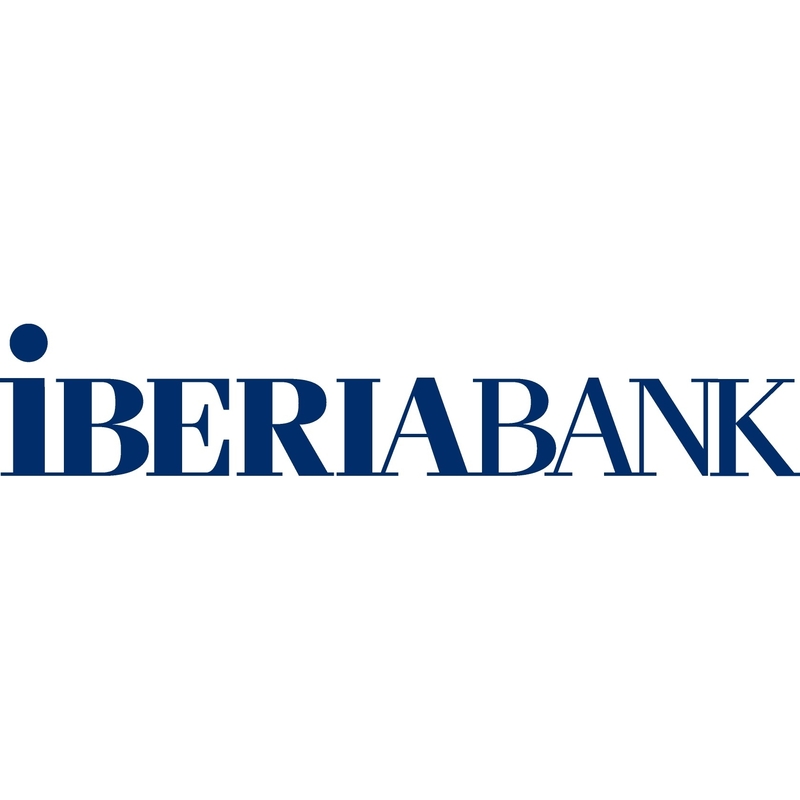 As a locally owned and operated Bank, we understand what makes Acadiana special and we are thrilled to be a part of it. Thank you to all of our customers and business partners for allowing us to serve you throughout the years and we look forward to continuing to serve you in the future. And to those who we have not yet had the pleasure to serve, we invite you to come in and start a relationship with Gulf Coast Bank today!